The silvery-gray dental fillings called amalgam are a toxic trigger for rising healthcare costs. 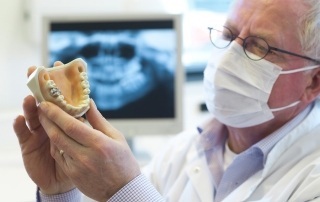 Amalgam dental fillings are approximately 50% mercury by weight. They have been commonly used since the 1850s, and have been declared safe by the American Dental Association without proper testing. They are being implanted in the mouths of millions of people worldwide every year even though the mercury in these fillings is the most toxic non-radioactive substance on the Earth. The US government refuses to require mercury amalgam be tested for safety despite the mountain of evidence proving that great harm to human health and the environment is produced by the use of this product.